The right landscaping materials can make any home, neighborhood, office park or public space an oasis of natural beauty. 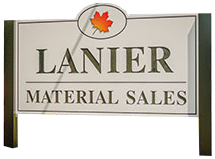 Lanier Material Sales is here to help make your vision for your outdoor surroundings a reality. From stone to give your house extra curb appeal to mulch that nurtures plants and gives beds a well-tended look, we offer you a wide variety of landscaping material options for every size space and budget. We’re also eager to share our expertise and advice, so you’ll have everything you need to create landscaping people will love. 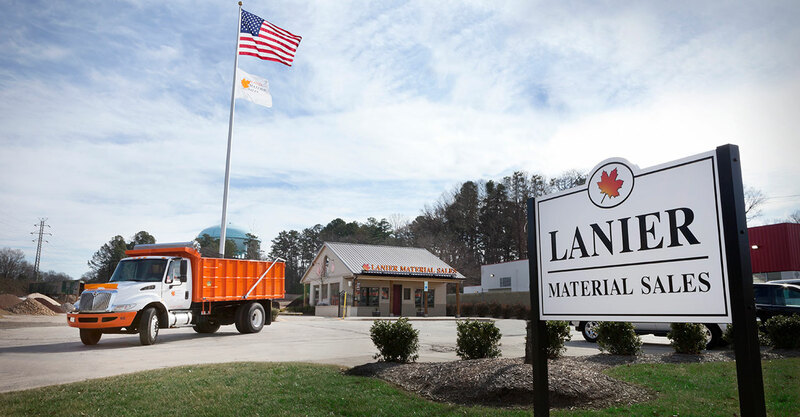 Lanier has been a fixture in the community since July 1, 1989. 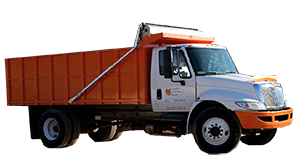 We are dedicated to serving our friends and neighbors in the Charlotte area. 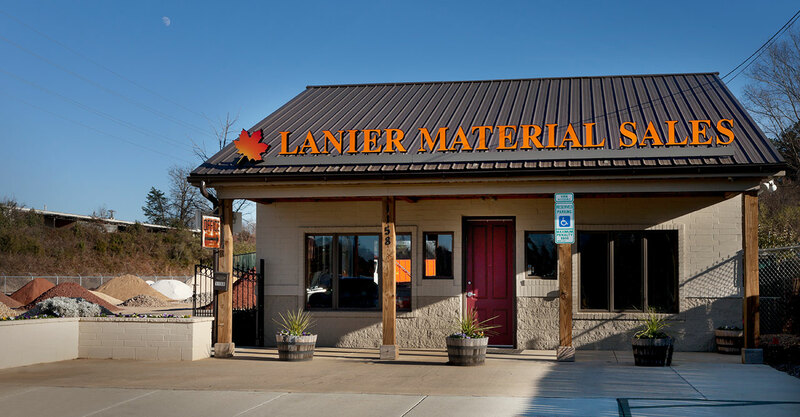 Lanier Material Sales is a family company, locally owned and operated, and we consider our customers to be part of our extended family. That’s why we “manufacture” many of our own mulches and blended soils, and maintain a recycling facility. 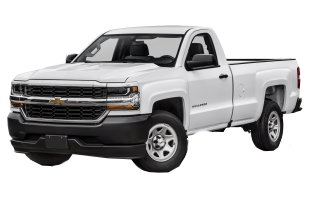 Bring your truck or trailer and let us load it for you. All product is weighed out on certified scales excluding soils and mulches which are sold by cubic yard.